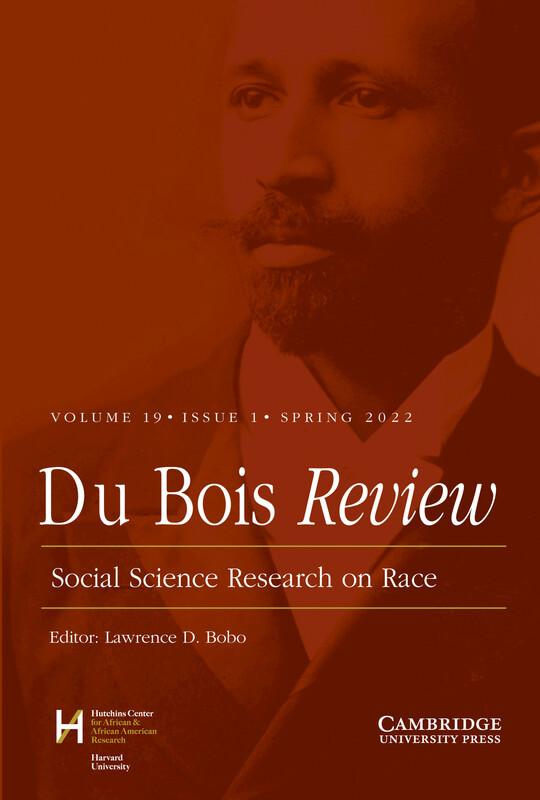 "This robust volume connects, illuminates, and transforms theories of race and racism, while bridging the twentieth and twenty-first century. Sophisticated perspectives move through and beyond race, revisiting old questions, identifying new ones. The range of challenging, complex contemporary themes will appeal to new generations of students and researchers, regardless of disciplinary background." "Race and ethnicity are unstable concepts, frequently confused with each other and shifting over time. 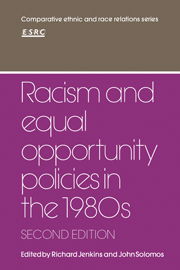 The meaning of the term "racism" also changes as new political conflicts take hold. Revisiting and rethinking racial theory and research approaches is crucial if we are to advance understanding and confront ongoing injustices. This book does exactly that, clarifying old debates and focusing attention on new ones. Addressing such themes as resurgent biologistic accounts of race, race/gender/class "intersectionality", and the ideology of "colorblindness", and employing a broad, comparative approach, the book both brings us up to date on key issues, and challenges readers politically as well. 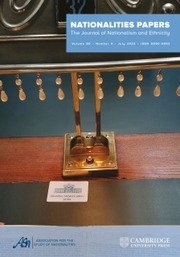 Solomos and Murji have assembled an indispensable collection, highly suitable for classroom use." 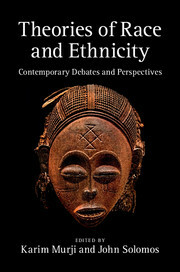 "A stunning compendium of new and established theoretical ideas about race and ethnicity. This volume brings together established writers with fresh voices to understand the ways racism continues to damage and divide world society. Its main lesson is that we need think harder and in more supple ways in order to understand the enduring power race. 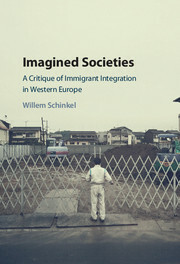 This book offers an impressive box of theoretical tools to meet this urgent intellectual and political challenge." 15. Conclusion: back to the future Karim Murji and John Solomos. 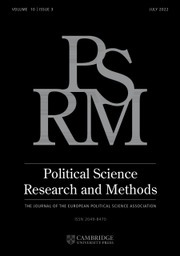 Karim Murji is based in the Sociology Department at The Open University where he contributes to a wide range of interdisciplinary teaching in the social sciences. 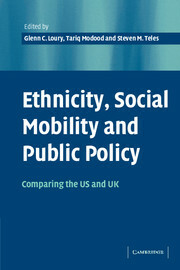 John Solomos is Professor of Sociology at the University of Warwick where he is also Head of Department.